Ortopro Tıbbi Aletler San ve Tic. A.Ş. Building upon the design rationale of the Orion Spinal System, the new Orion Spinal System represents the latest advancement in spinal implant technology. 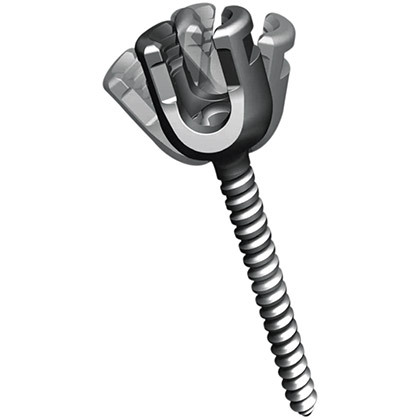 We have retained the ease of use the superior closure mechanism of the bultress thread and the biomechanical strength, but greatly reduced the implant profile and added features to maximize its use in even the most complex spinal pathologies. * Material Choice: The Orion Spinal System is available in both stainless steel and titanium Important - The Orion implants and instruments are designed and tested for use only with the Orion Spinal System. This Surgical Technique sets forth detailed, recommended procedures for using the Orion Spinal System implants and instruments. It offers guidance that you should heed but, as with any such technical guide, each surgeon must consider the particular needs of each patient and make appropriate adjustments when necessary and as required. Please Note: This is intended as a guide only. 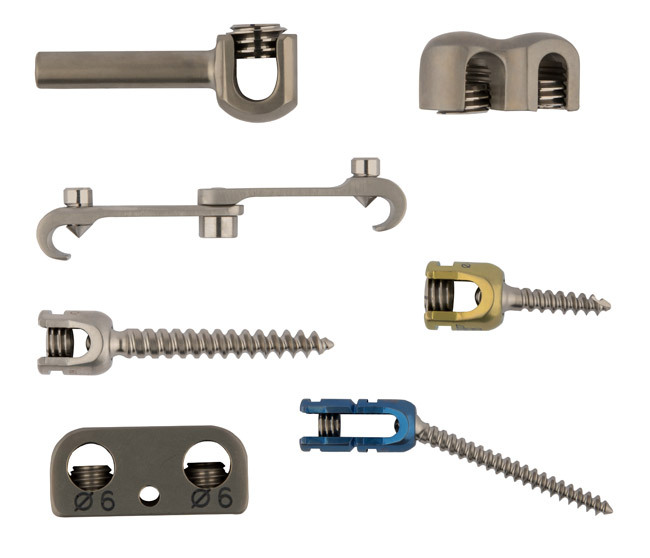 There are multiple techniques for the insertion of pedicle screws and, as with any surgical procedure, a surgeon should be thoroughly trained before proceeding. Copyright © 2016 All rights reserved. Ortopro Tıbbi Aletler San ve Tic. A.Ş.